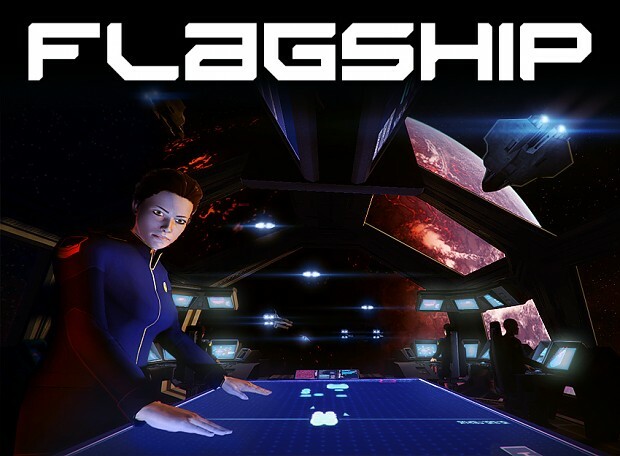 Flagship is a real time strategy game played from a first person perspective. Fight a war with an agressive alien fleet from the bridge of your own starship. 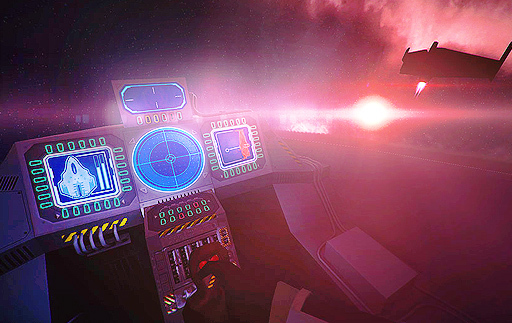 The game is built for VR, but can be played without a headset. Procedural damage test, needs work but I like it so far. 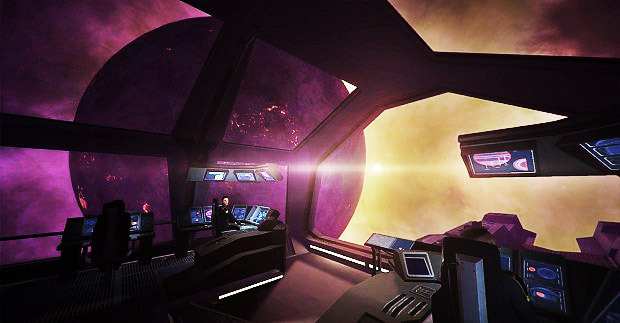 A development update covering progress on the core game, upgrade to Unity 5 and the state of VR. We know it's been a while since our last news update, and some recent press mentions mean that some of you are just discovering Flagship; many of you have had the same question. Thanks for the all kind words and messages of support over the last few days, it really means a lot. 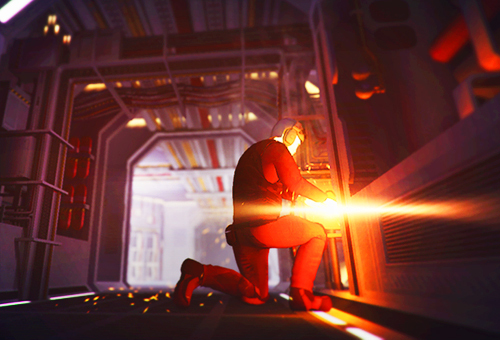 Our last update raised some questions so we�ll do our best to answer those here. We've put together a video demonstrating the huge scale of star systems in Flagship. We've add a new beta access tier to our Kickstarter. 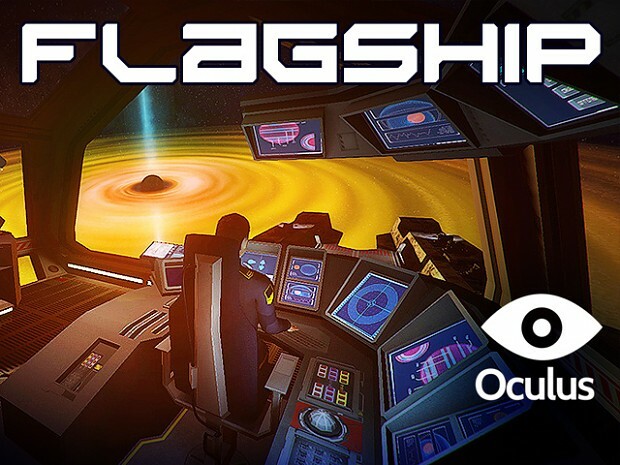 THE FLAGSHIP KICKSTARTER IS LIVE! We're pleased to announce that the Flagship Kickstarter is now live! Progress update and new screenshots, featuring the hangar, fighter cockpit, equipment cars and engineering. 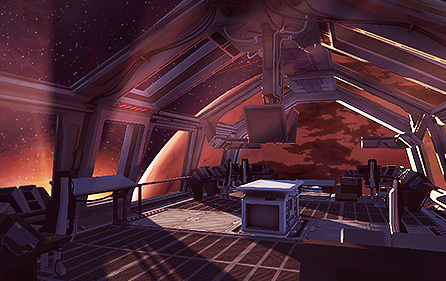 A quick glimpse at the map table in full 3D mode, the flagship interior and civilian space stations. Introducing our new teaser trailer and official Wiki in partnership with Gamepedia. All Content © 2019 Urban Logic Games Ltd.